Ronan talks to Henri Pihkala the CEO and founder of Streamr. 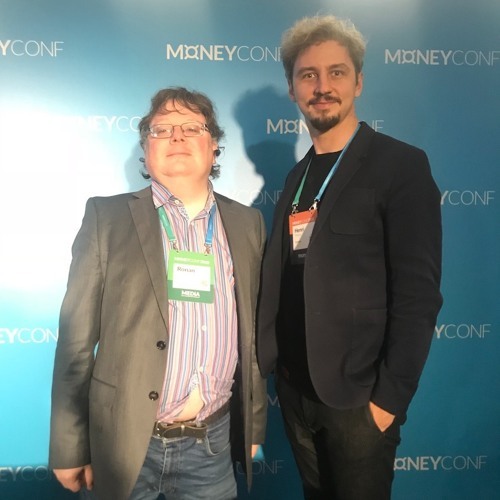 Henri talks about what he thinks of MoneyConf, what Streamr does, the Streamr data coin, the Streamr marketplace. Henri also talks about when Streamr started, what their plans are for the next 5 years, and how they make sure that their data is secure.